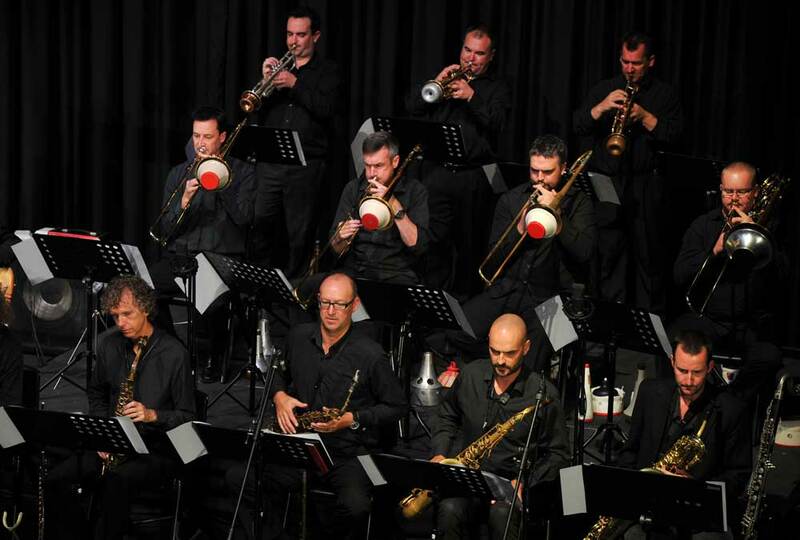 The Sydney Jazz Orchestra personifies the quintessential Big Band. In full seventeen piece flight, the band swings with ease and precision. Switches musical gears without a hitch. Fuses jazz with pop, rock and blues. Shrinks to a small group (New Orleans/Brass Band) – whatever is required for an event or private/corporate function. Performs music made popular by some of the world's greatest artists... think Ella Fitzgerald, Frank Sinatra, Diana Krall, Ray Charles, Nelson Riddle. And arrangements from the pens of renowned writers - Bill Holman, Alan Baylock, Nelson Riddle and of course, SJO Director Tim Oram. The Sydney Jazz Orchestra is available for private gigs including parties, weddings, engagements, corporate functions and festivals. The size of the ensemble can be varied depending on what is required for your private or corporate event. The Sydney Jazz Orchestra often plays live gigs in Sydney. Come and hear wonderful ensemble playing, great solos, and exciting arrangements in a repertoire that just keeps the energy and vibe happening. 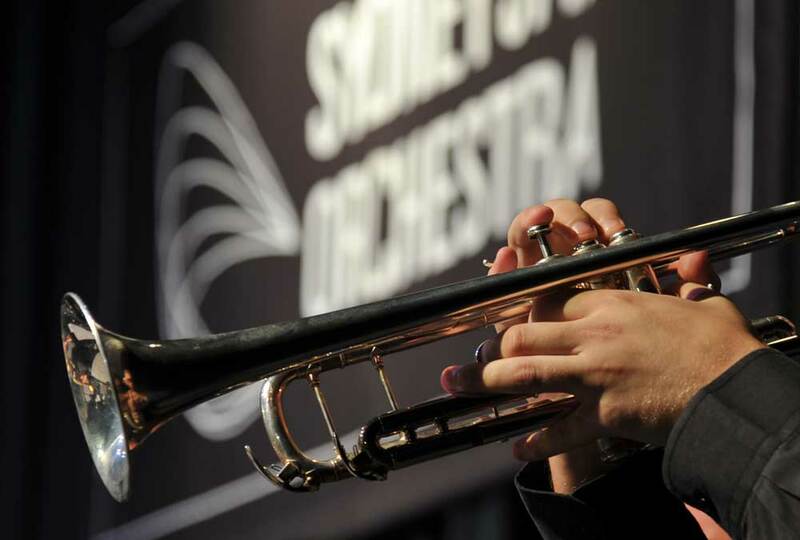 The Sydney Jazz Orchestra provides a unique opportunity for school music/band programs to interact and learn from some of the most in demand musicians in Australia. 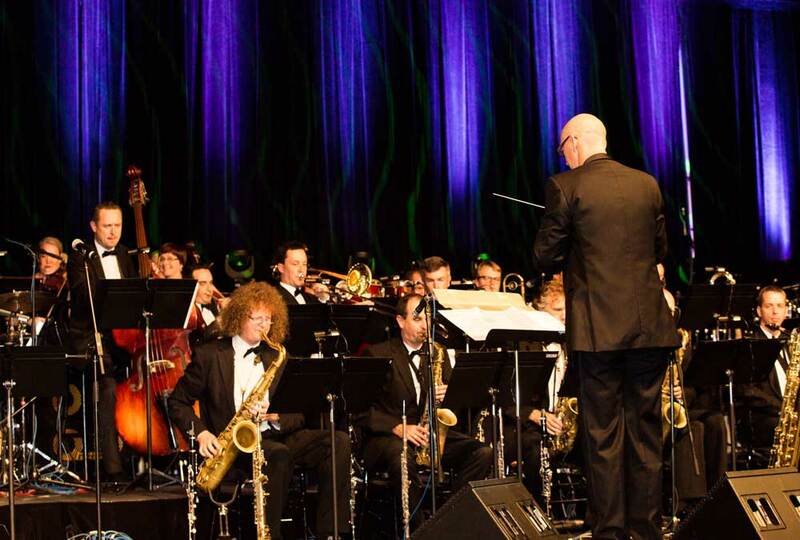 In a combination workshop/concert setting the Sydney Jazz Orchestra will provide your music students with music educational outcomes that satisfy the music syllabus requirements. The SJO is available for private parties and corporate events. From a 4 piece Cocktail Jazz Band through to our 17 piece Jazz Orchestra. Jazz, blues, swing, funk, latin and New Orleans sound the SJO will create the perfect ambience. The 17 piece Jazz orchestra ensemble can also be augmented with a 12 piece string section for that special grand affair. The concert orchestra produces a matchless, lush backdrop to your event. Tim and his musicians will make any event a total success.